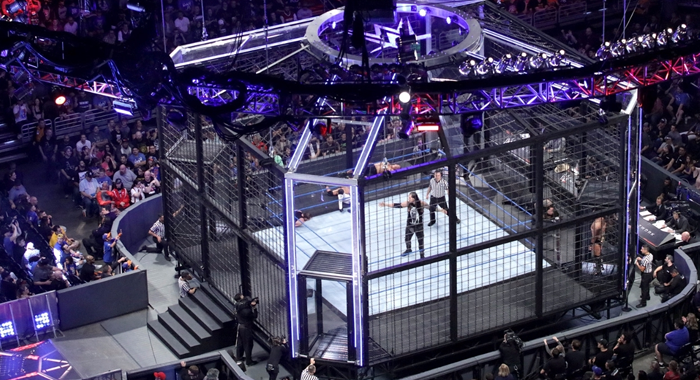 WWE has uploaded a brand new video to its YouTube channel, looking back at the top 10 most shocking Elimination Chamber moments in the history of the match. WWE is now plugging plenty of Elimination Chamber related videos as the company gears up closer to the upcoming PPV next Sunday, with this being the latest example. The video looks at moments from Ted DiBiase Jr backstabbing Randy Orton to John Morrison scaling the chamber structure and many more, as you can see below.